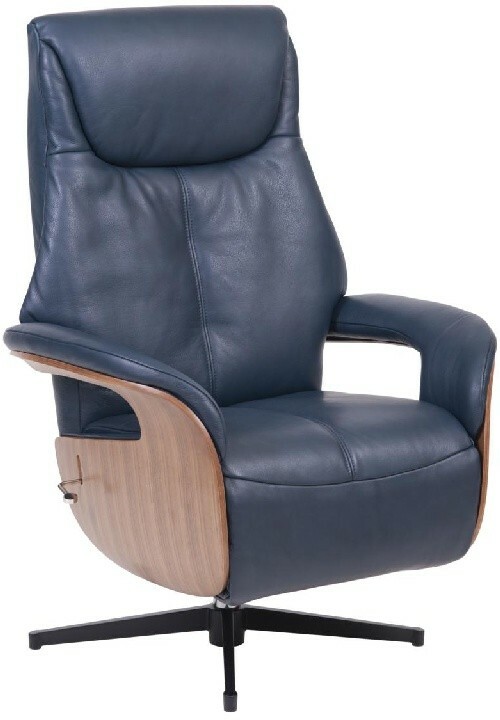 Sitbest introduce the next generation of Norwegian Recliner chairs. Available with manual recline or auto electric recliner action. No need for a separate stool, as the footrest unfolds from within the leg area. Sit with your feet up and then lean back to adjust the recline position. From the cost conscious Batik / PVC version, through to the All Leather Batik, Toledo and Massif collections. 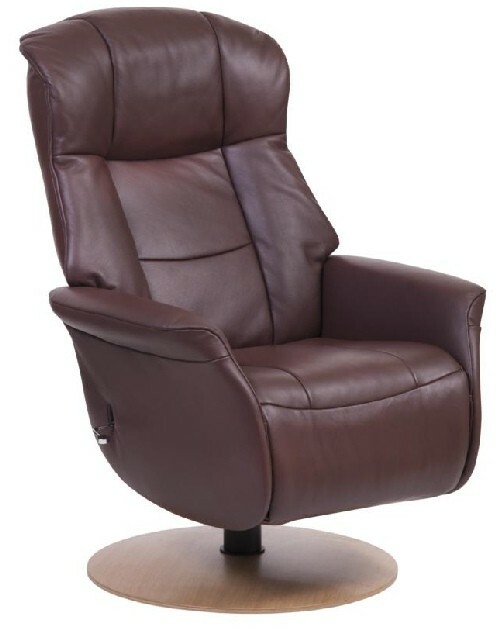 Check out our Sitbest Slimline Recliners here. The SITBEST SLIMLINE URBAN is now available to try out in our showroom here at Ribble Valley Recliners. Please ring to arrange a visit. 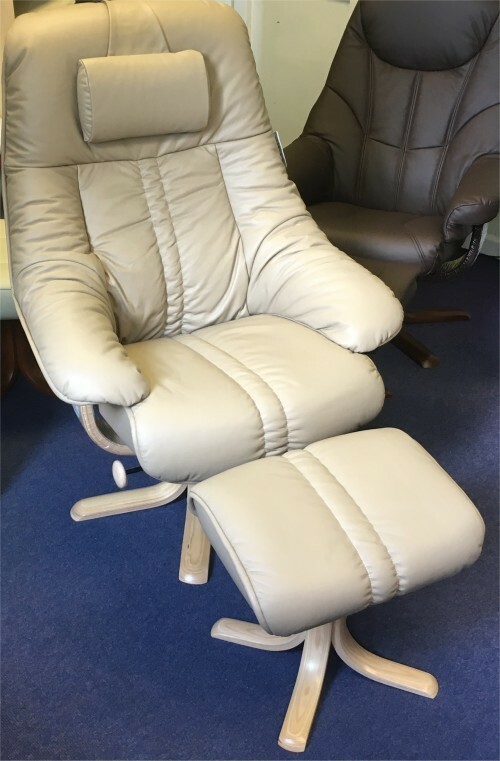 The full range of Sitbest chairs is available to order at Ribble Valley Recliners. FREE DELIVERY and SET UP. The Sitbest Slimline range includes the following: ATLANTIC, CHELSEA, ESPRIT, ROALDEN, URBAN, RUBY and ATHENA. Here are some basic features for the Sitbest Slimline Range. Easy Recline System – allows opening up of the footrest in one easy movement. Independant lever operated gas back recline. 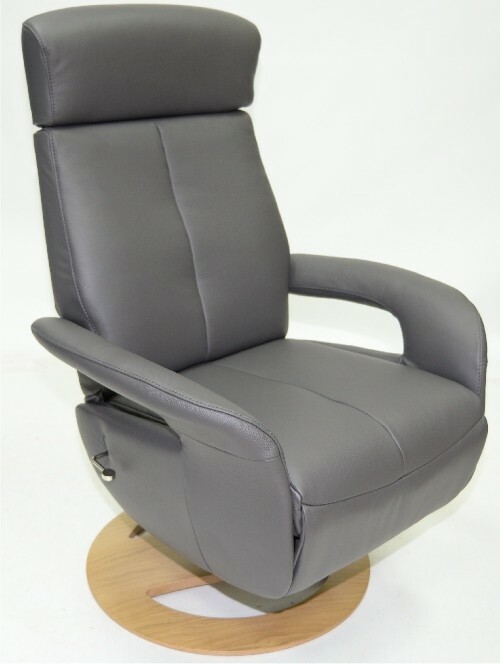 Multipoint adjustable headrest – as you recline the back you can tilt the headrest forward. Choice of bases – wood full disc, open disc, 5 star aluminium, 5 star black. Matching glide and reclining sofa’s. With the Sitbest head office in Sykkylven, Norway, their product inspirations have come from the magnificent mountain ranges of the Sunnmørs Alps. 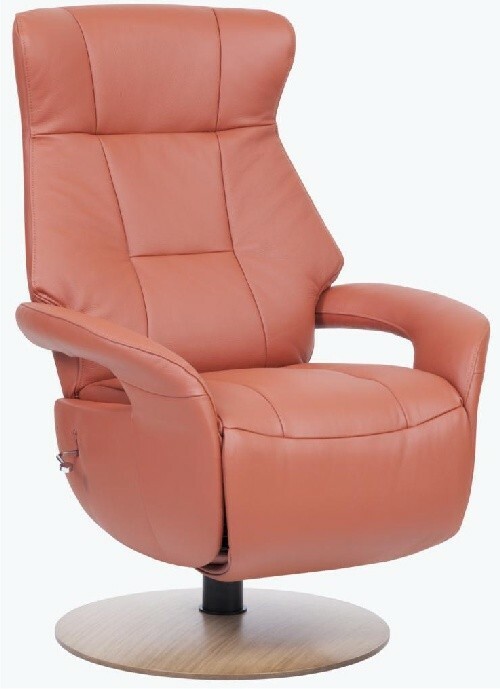 The rich local knowledge of the world leading comfort recliner industry is actualy based here. 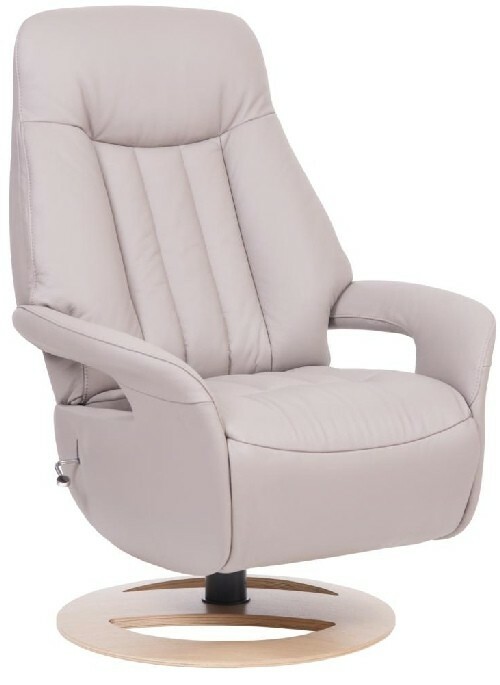 That’s why they know that the ultimate recliner can only be made with the proper balance between comfort and design linked to an ultra smooth and dynamic action. 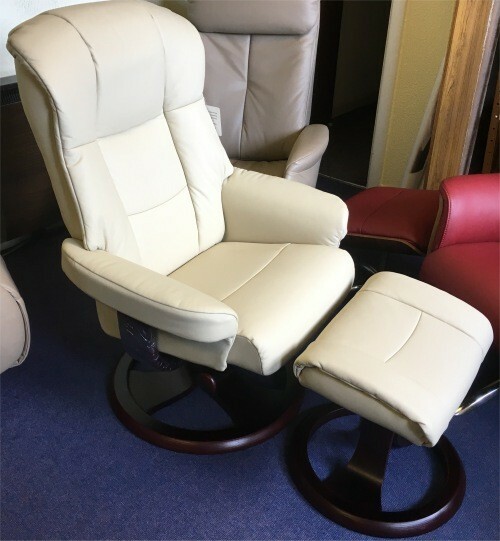 They have achieved this by using the unique Slimline recline system with its built-in footrest, enabling your legs to rest higher in a most economical and comfortable relaxing position. Stylish fully upholstered arms, or outer wood design. Optional full or open sides. Modern elegant bases with a choice of full wooden disc, open wooden disc, aluminium 5 star base or black 5 star base. To enjoy the comfort built within these SITBEST Slimline recliners, their designers have come up with the design that lets you actually sit “in“ the chair as apposed to sitting “on” the chair. For added benefit, each model comes in three sizes: Tall, Medium and Small, to suit all height requirements. Just a small pressure applied with your arms opens the footrest. You can sit with your feet and back upright. A lever on the side of the chair allows the back to be adjusted so that you can recline to your perfect position. You will find it hard not to fall asleep as you reach the full recline position. 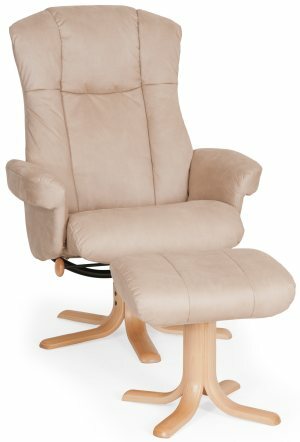 To make it even easier they have even designed all Slimline recliners to come with motor options, so at the push of a button your recliner moves effortlessly. Your chair will move into the most relaxing positions thus bringing your dreams nearer than you think! SITBEST now presents real innovation within the SITBEST SLIMLINE range. Due to the introduction of the new range the following chairs have been discontinued: Slogen, Raana, Nevada, Finnan, Tinden, Toppen. Sitbest have improved their sofa program by introducing a Zero Wall sofa with electric option. Glide sofas are also available. Please ring for any help, prices or advice. Sitbest offer 5 years Manufacturer’s Warranty. This covers foams, frames, mechanism and construction. The warranty for motors and mechanisms on motorized products is 2 years. 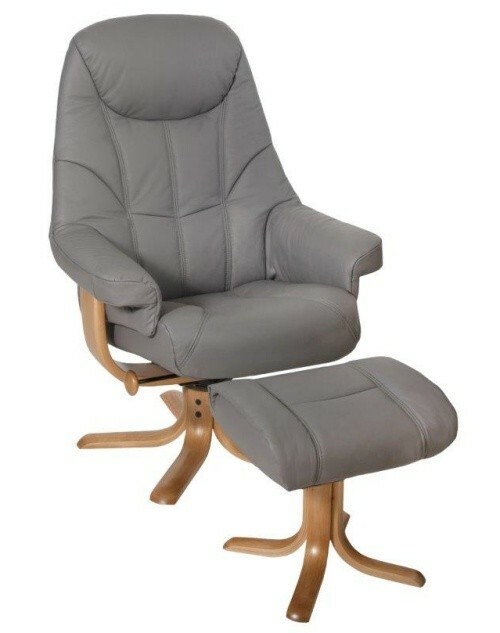 Elano Best Recliner Chair and Stool, Stock Chair. Elano Lotus Leather PVC, Swivel Chair and Stool. Stock Chair.